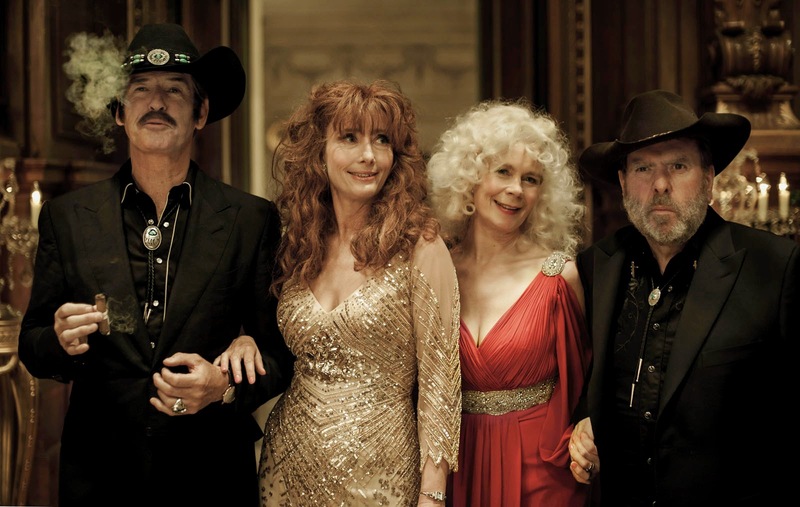 A very contemporary feel good comedy, “The Love Punch” sees Brosnan and Thompson as Mr. and Mrs. Jones, a divorced couple who team up again to steal back their stolen retirement fund. Timothy Spall portrays Jerry, a friend of the couple's who's willing to help them get back what a financial embezzler stole from them. "People have lost trust in banks and I suppose “The Love Punch” is also a revenge movie as well, where the victims of a corporate calumny get their own back", he relates. "I'm pretty sure people can rejoice in that way!" 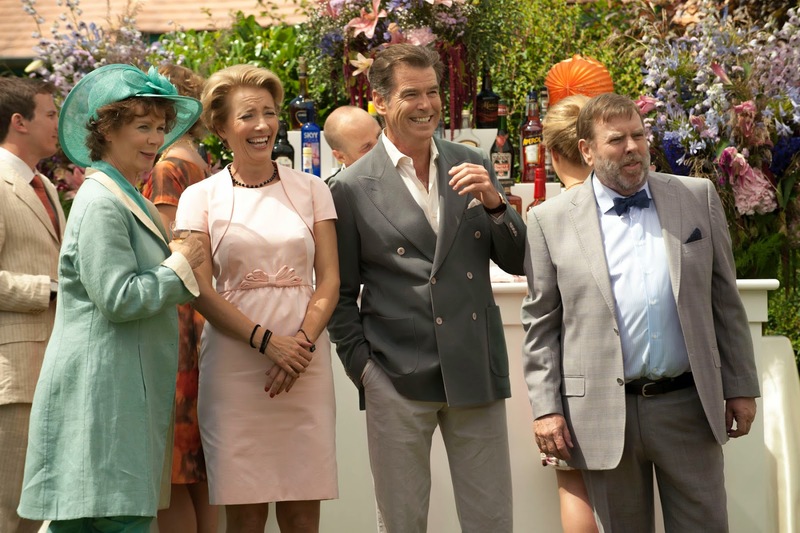 A good part of the film's humor comes from the Jerry (Timothy Spall)/Pen (Celia Imrie) couple, friends and neighbors of Kate and Richard's, who are thrilled to see them get closer and closer to each other… No wonder they're more than willing to help them in their adventure. Timothy Spall states: "They are lifelong friends and they're the quintessential suburban English neighbors. But this film takes that relationship further. It's not just about gin & tonics, parties, and golf. They're going on a really bonkers adventure together and remaining friendly, if not more friendly than in the beginning. Our characters really care about our friends and we hope they're going to get back together". Both actors immediately got along with their partners. "From the first day with Celia, Emma, and Pierce, the four of us really got on straight away and it felt completely like we were friends", remarks Timothy Spall. "From the first, we were in wet suits, and mine didn't fit properly, so we were all in agony – we were in the south of France, in a rather vulnerable, absurd situation in the public eye. But we were all very supportive of each other and that's been one of the most fun parts of the film". As for Pen and Jerry, they're a very loving couple who have been married for… 35 years! 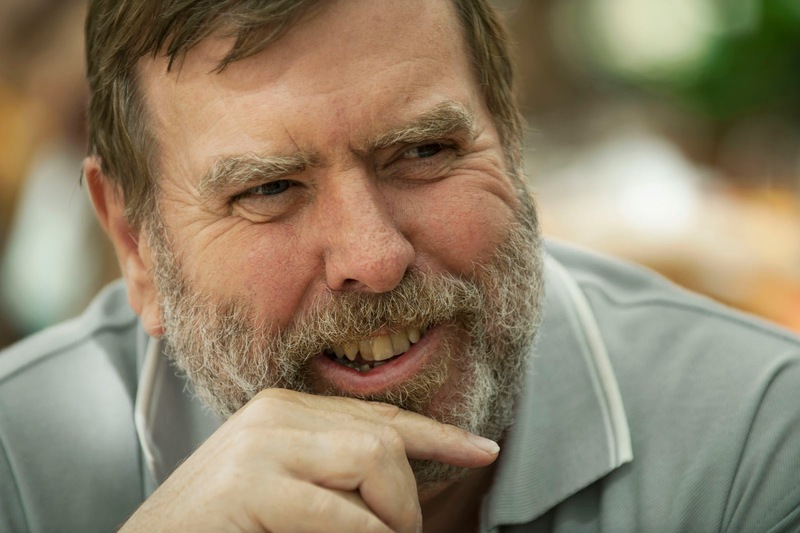 "My character is a bit of a joker, and a bit of a mysterious character, too", Tim Spall adds. "He reveals to his wife that he's had this rather interesting past. She thought he was just an ordinary suburban guy and it turns out that he's been in Vietnam without her knowing, he's been in Guam, he's been in the French Foreign Legion, in the Australian Parachute Regimen. All these things that are revealed in the process of this film rather freak his wife out but she deals with it rather well because we're all on this quasi-James Bond type adventure!" Celia Imrie explains there was already a strong camaraderie between Timothy Spall and her: "Tim Spall and I have been working together before, which really helps when you're playing husband and wife", she says. "She's terribly romantic at heart, she adores her husband, which is easy to do with Tim. He said she's a bit like a child, and she is!" “The Love Punch” will open on April 19 in cinemas nationwide from Axinite Digicinema with media partners Inquirer Group, 105.1 Crossover and GNN (Global News Network).